This item is sold by Save the Family . 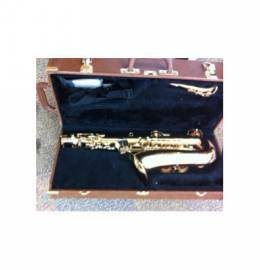 Excellent condition saxophone with hard case. Was donated to charity as a result of house clearance. Or nearest offer. Buying this item, you are supporting Save the Family . This item will be sent from Chester, Chester, Cheshire West and Chester, UK.